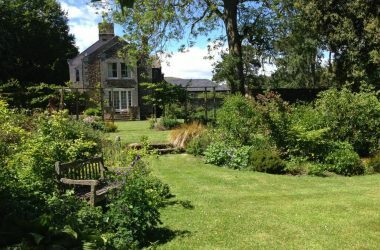 Welcome to Low Hedgeley Farm four star Gold Award-winning en-suite bed & breakfast accommodation in Powborn in the Alnwick countryside of Northumberland. 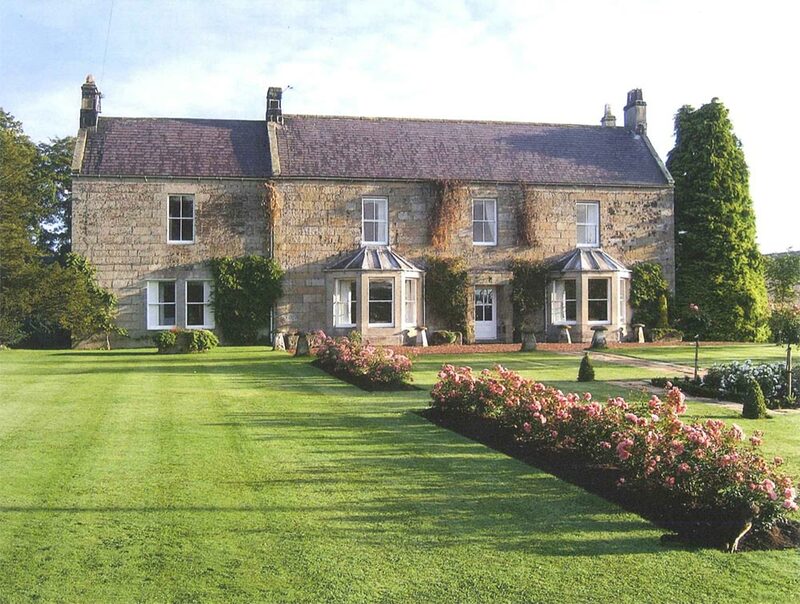 Low Hedgeley Farm is on the north east edge of the Northumberland National Park and is at the foot of the Cheviots, quietly situated a short distance from the village of Powburn and only 8 miles or 20 minutes drive from the centre of Alnwick, and 10 minutes drive from Wooler. 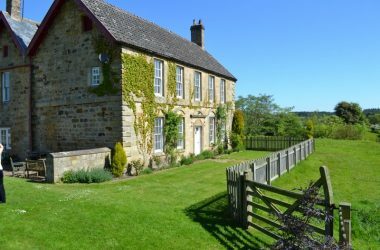 Low Hedgeley is an ideal base for visiting Alnwick Castle, National Trust properties at Cragside and Wallington, and the Heritage coastline of Northumberland. 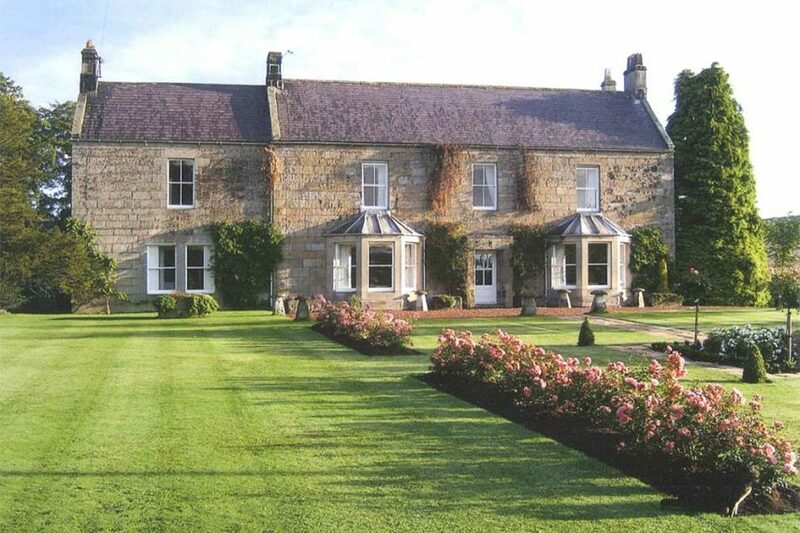 The farm lies 1 mile north of Powburn just off the main A697 Coldstream road. The farmhouse is a grade II listed dwelling, facing south and set in spacious grounds overlooking the Breamish Valley in an area of great natural beauty. It is an ideal base for visiting Alnwick Castle and Garden, National Trust properties at Cragside and Wallington, and the Heritage Coastline of Northumberland. We are close to the National Park and perfect for walking and exploring the coast and countryside. Guests are accommodated in the west wing of the house in spacious rooms. The house is totally non smoking. Pricing Details:: £40.00 per person per night based on double occupancy. 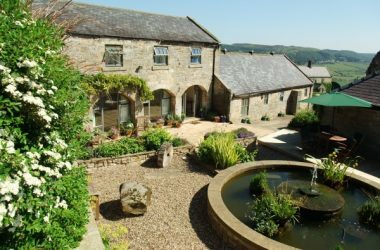 Single night £45 pppn.